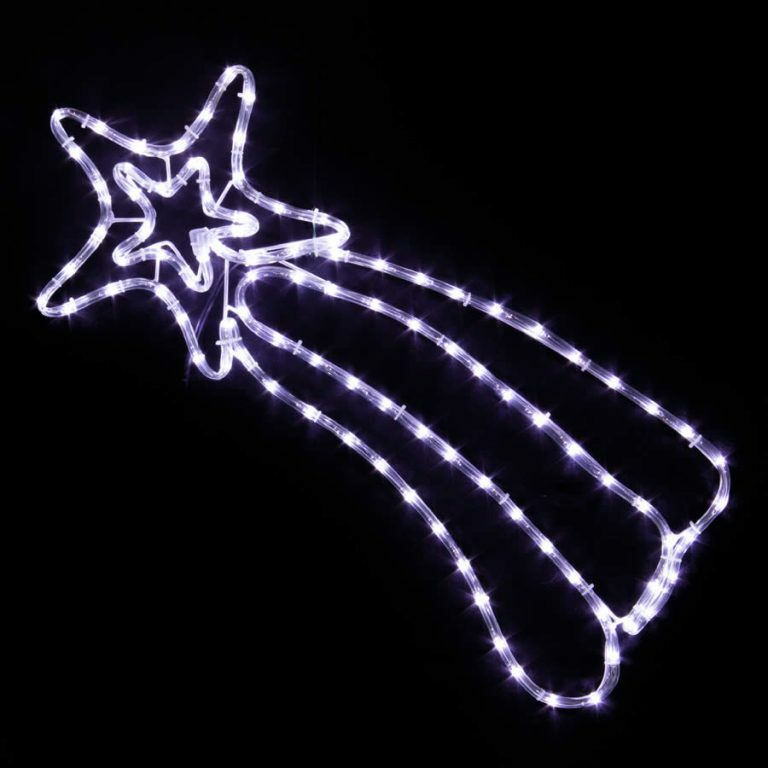 The LED Santa Silhouette is over 60cm in height and will bring a fun, festive light to your home during the holiday season. 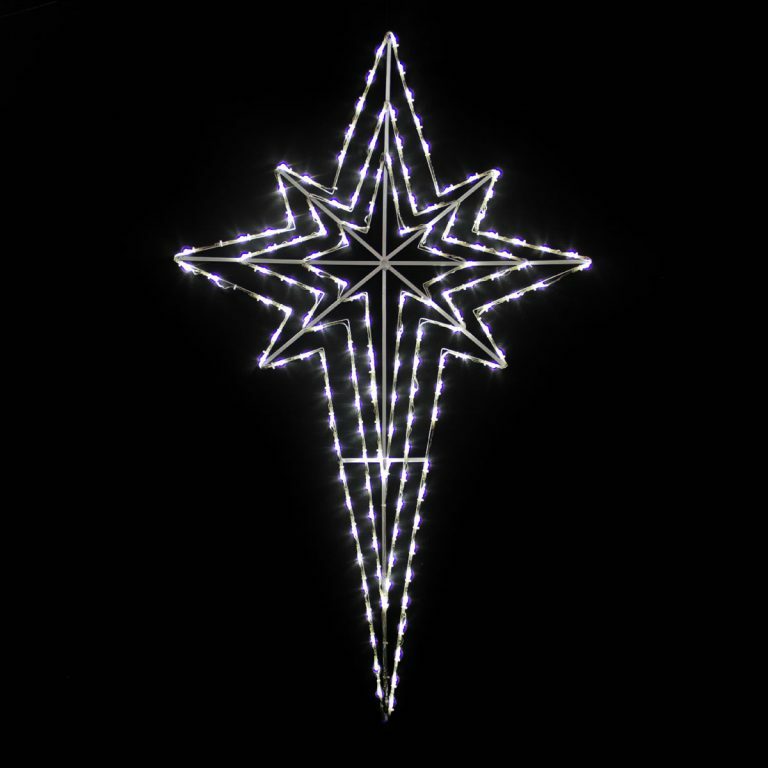 This is a great piece that you will use year after year, and that may become a sign of the coming yuletide for those who see it displayed at your home. The vibrant colours of the Santa featured in this silhouette are amplified by the clear LED bulbs that shine through the accent item. This makes it a great way to welcome visitors to your home, and offers a duality not found in other accent items. 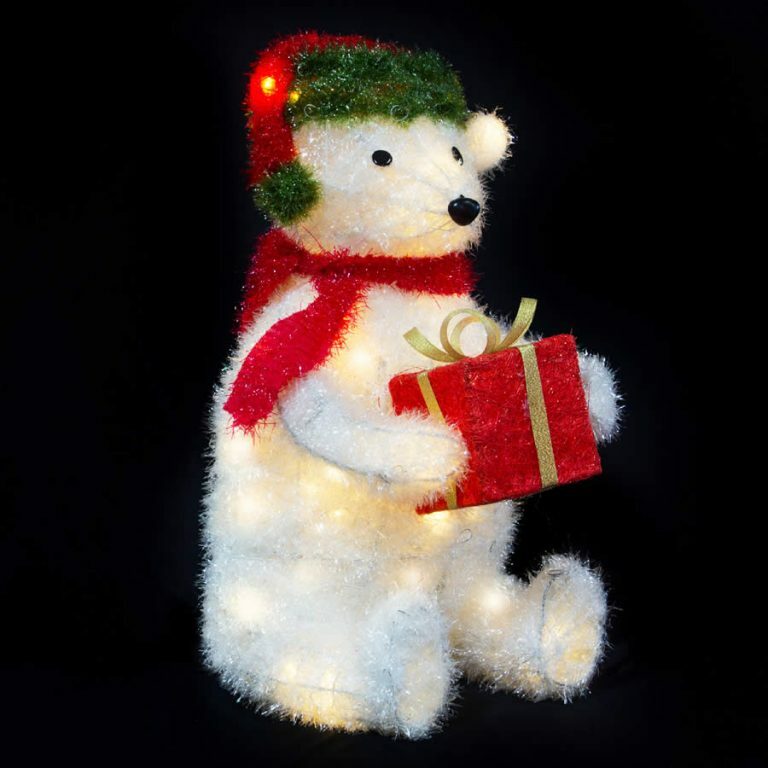 First, this makes a bright and cheery accent to display during the day, and second, this piece becomes a lighted display when plugged in after dark. 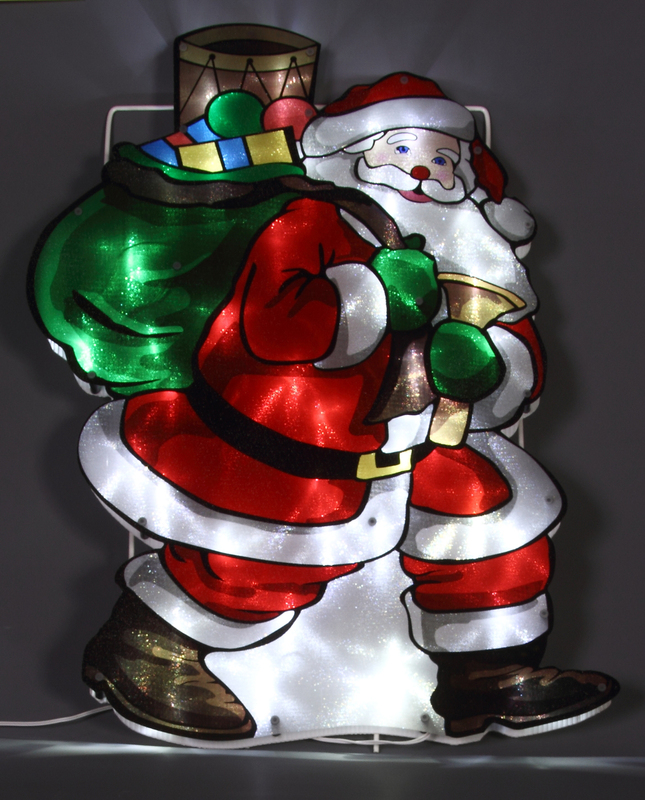 Enjoy all that the holiday has to offer- including this fantastic LED Santa Silhouette Christmas Light!